2019-05-19 Ashton Admor Pty Ltd In stock! Order now! Water washable liquid for greying hair of all types. 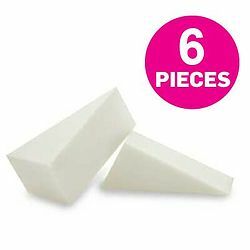 Can be brushed or sponged into the hair for a silver or white effect. As the colour dries, it will absorb the hair colour and become darker. A second or third coat may be needed. 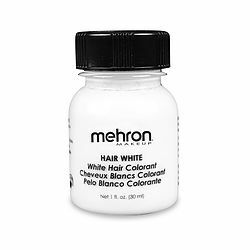 For best results, apply additional coats over a smaller percentage of the previous coat, to give realistic variation of hair colour. 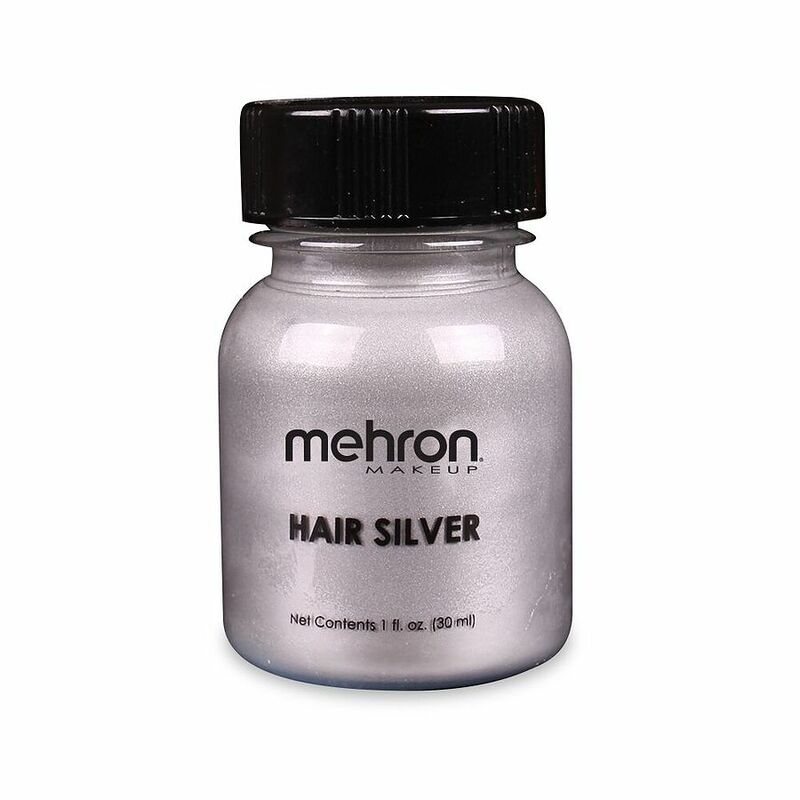 The Hair Silver can be used on light coloured hair with additional coats of Hair White to give a silver-white look. To remove, wash hair with shampoo and water. 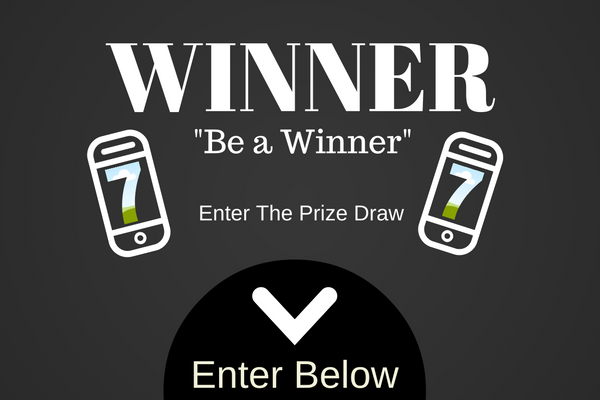 To see it an example click here.